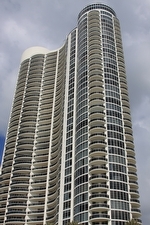 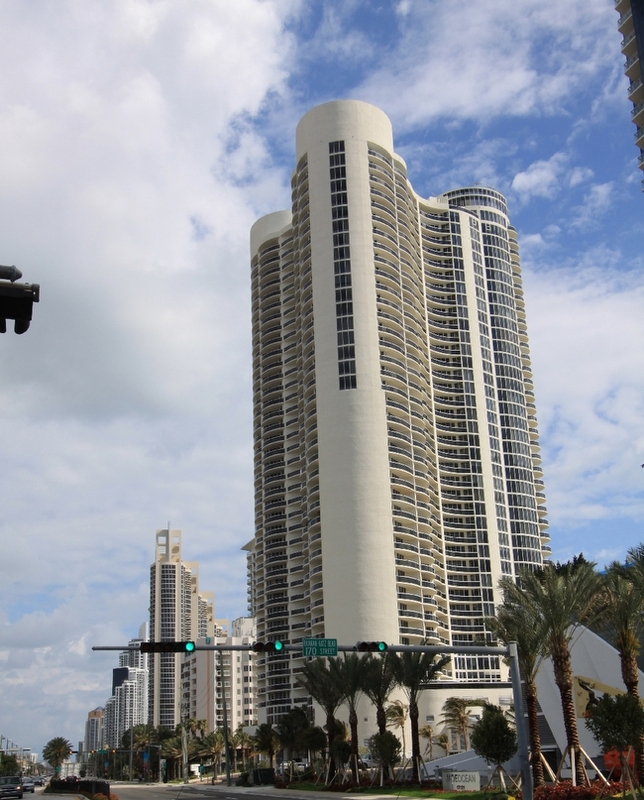 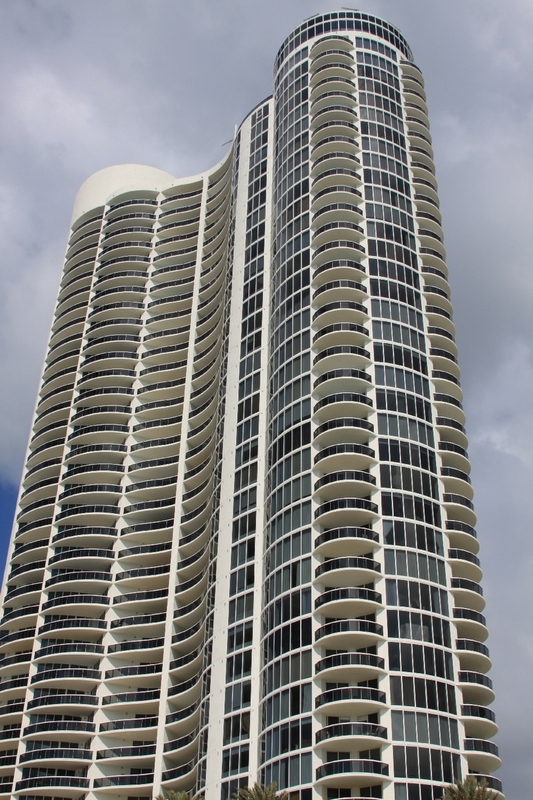 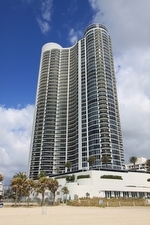 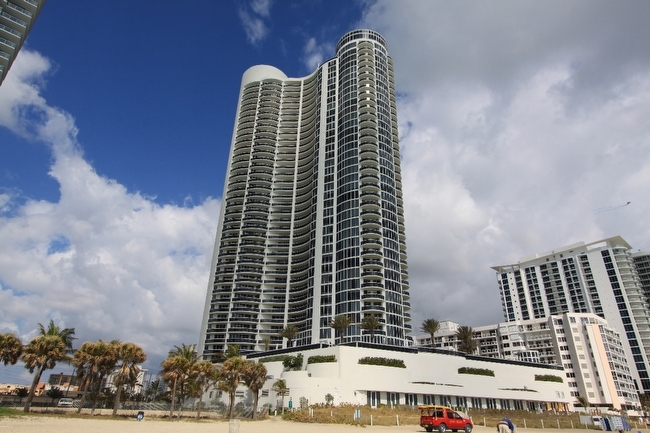 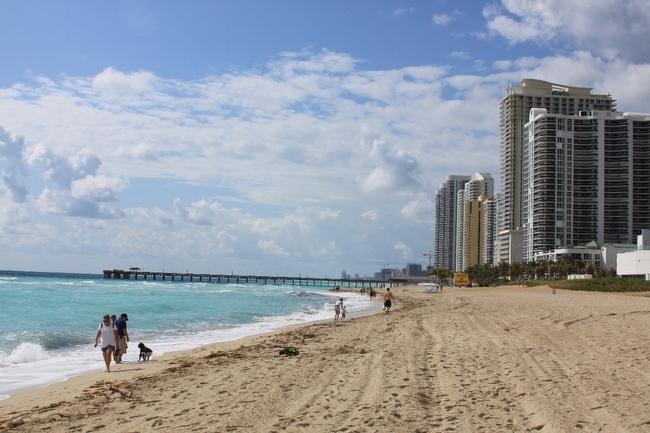 The Ocean I condominium is located at 19333 Collins Avenue in the city of Sunny Isles Beach. 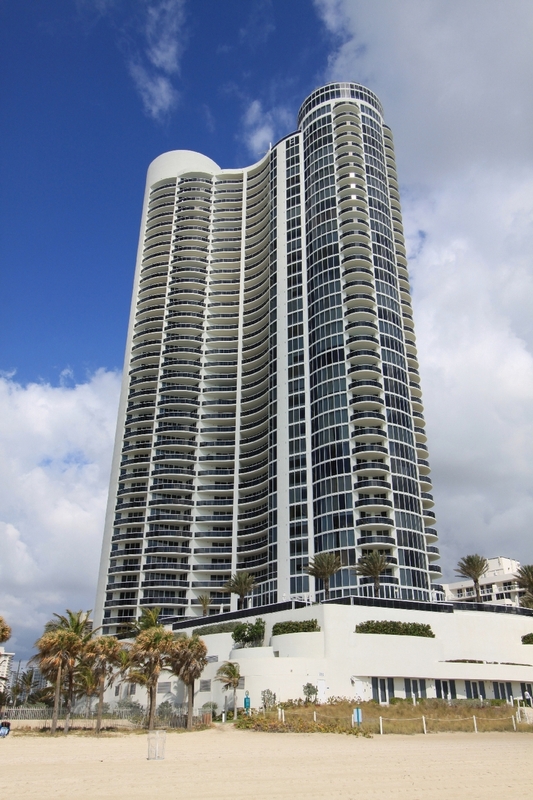 The Ocean I has an incredible oceanfront location, expansive views and year round bay breezes. 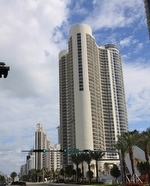 It is just minutes from all the amenities Miami has to offer.